The Hai House cooks up a tasty recipe for General Tso's chicken. 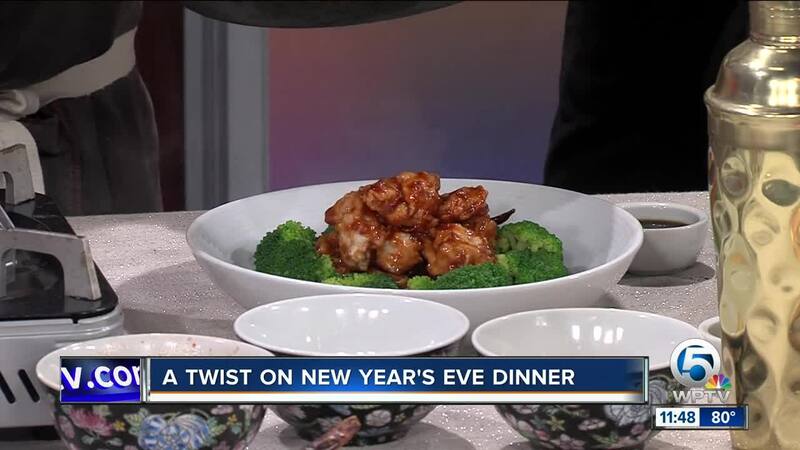 Recipe for General Tso's chicken courtesy of Chef Strine's at Hai House on Palm Beach. Serve with steamed broccoli and toasted sesame seeds.